Attorney David C. Femminineo has single-handedly recovered Over $100 million in Michigan personal injury and Michigan auto accident cases for his clients. In his remarkable career as a personal injury attorney, David C. Femminineo has recovered over $70 million for thousands of accident victims. Mr. Femminineo’s practice centers upon representing individuals who have been injured as a result of the negligence of others. 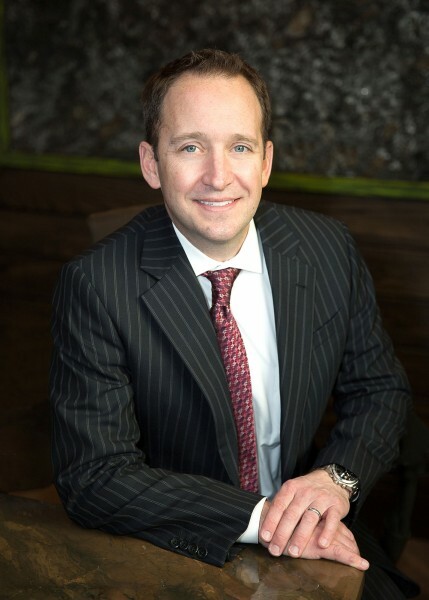 As an auto accident injury specialist, he has helped thousands of clients prove their case.